Yes! 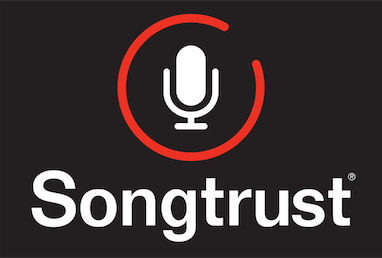 Songtrust can help you affiliate with either ASCAP, BMI, or SOCAN directly through your Songtrust account. Log into your Songtrust account. This video shows you how to add a songwriter into your account. Note - if you are an international songwriter, we currently only offer SOCAN as an option. However, if you would rather affiliate with a different PRO, you can do so separately and then send us your IPI#. We will make sure to get you set up.